Pre-Order Your “BIG SHOT” RoboCard Now! 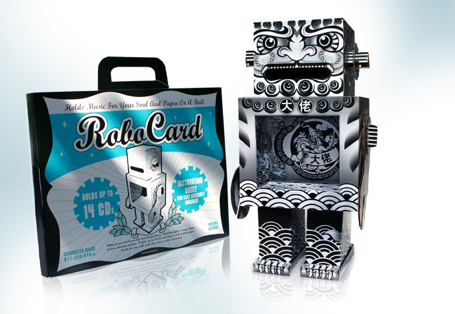 Produced in limited quantity, The “BIG SHOT” Artist Impression RoboCard will be shipping in January 2008. Pre-Order yours now at the following retail outlets in Singapore.